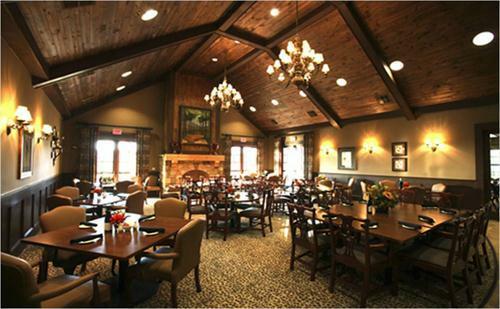 The Highlands Grill features many special dining offerings throughout the week. Dinner specials and full menu service are available Thursday – Saturday evenings from 6:00pm to 9:00pm. Ala carte Brunch menu service is available on Sundays from 10:30am to 2:00pm. Hours are subject to change due to inclement weather/volume. Reservations Call 770.721.7900 x 3 or book online via the Lake Arrowhead Living App under the Highlands Grill Tab! Don't have the app? Go to the App Store or Google Pay Store on your smartphone and download it today.